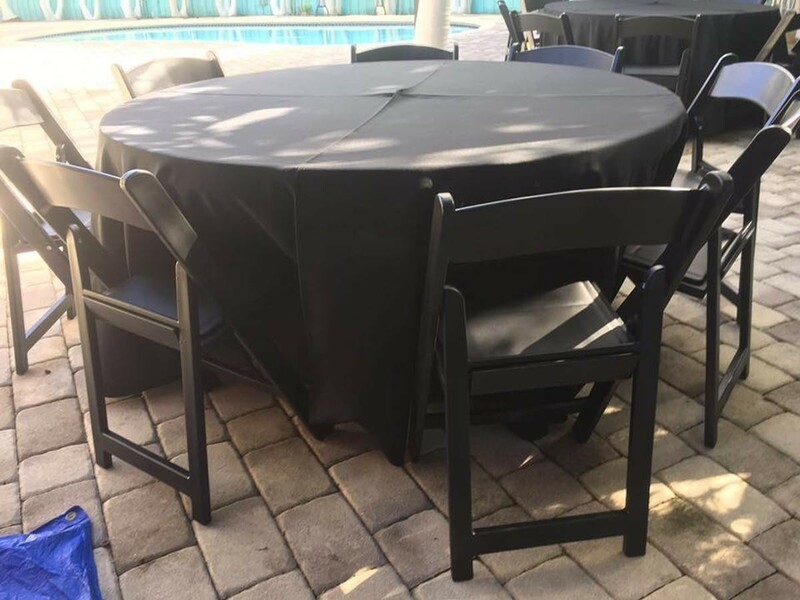 Party Rentals Miami wants to help you on your next occasion, but the first thing you need to know first is seating arrangement. Mistakes like inviting 50 guests but not knowing where to seat them are rookie blunders and how to seat the visitor is a lost art too. 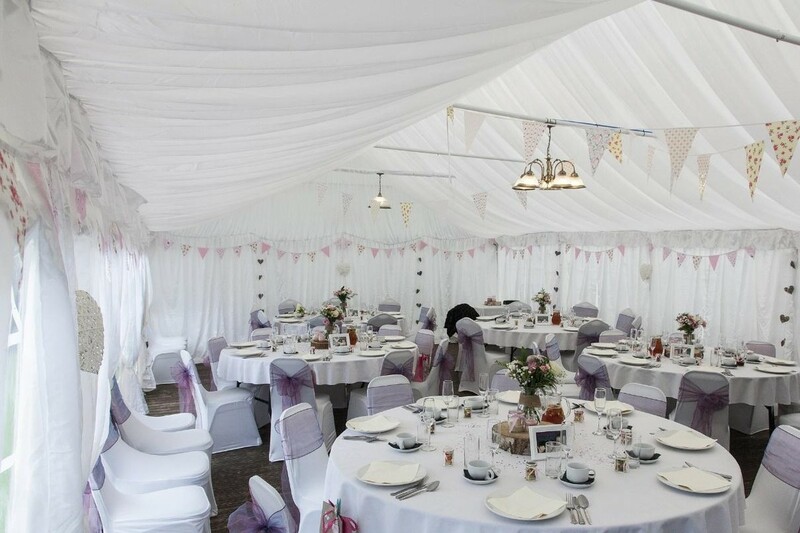 There are many things to take into consideration when choosing which sort of table to use for your next celebration. The very first thing is whether to utilize round, rectangular or square tables. Next, the number of people you expect to come but don’t worry party rentals in Miami has you covered. 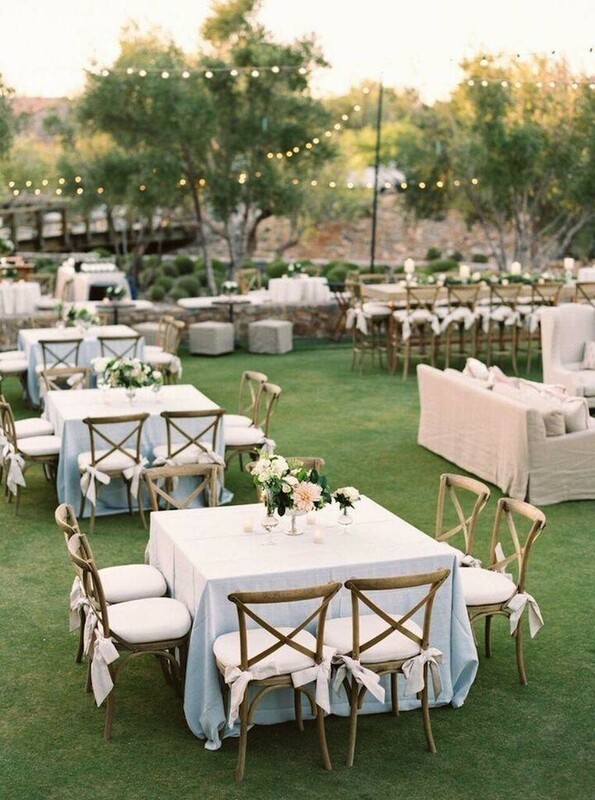 Roundtables are the most popular selection for seating since they enable all the visitors to see each other making a cozy atmosphere for dialogue. Additionally, they allow for both smooth and intricate centerpiece layouts. Square tables are becoming popular as an alternative to tables that are round. They give you all the same advantages of a roundtable but at an un-common appearance to the majority of occasions. 48″ Square Table seats 8 guests. Rectangular tables remain the best space efficient table you could use at a party. However, except for the guests who sit right across from you, it can be tough to have a conversation. Do not use the head of the table unless you're employing a 40″ or more substantial. Many rectangular banquet tables are 30″ inches wide. It won’t allow for centerpieces wider than five ″. 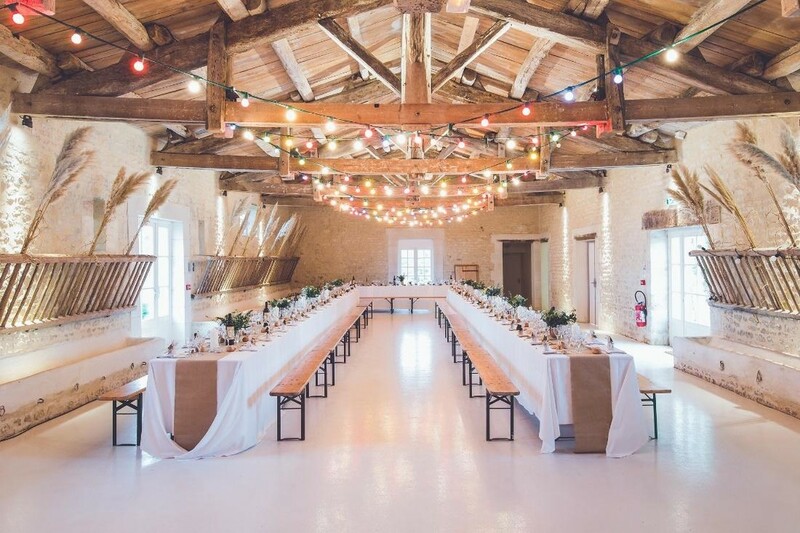 These tables are trendy for rustic weddings as you could join long rows to combine multiple tables. 8′ x 30″ Banquet Table Seats 10 guests. 6′ x 30″ Banquet Table Seats 8 guests.